And get unlimited access to this gym and 441 others. Origin first opened it's doors in 2003 in Hornchurch, Essex. Since opening the club has grown from strength to strength. In 2006 they expanded into bigger and better premises in Rainham. They are now one of the largest free weights gyms in Essex. 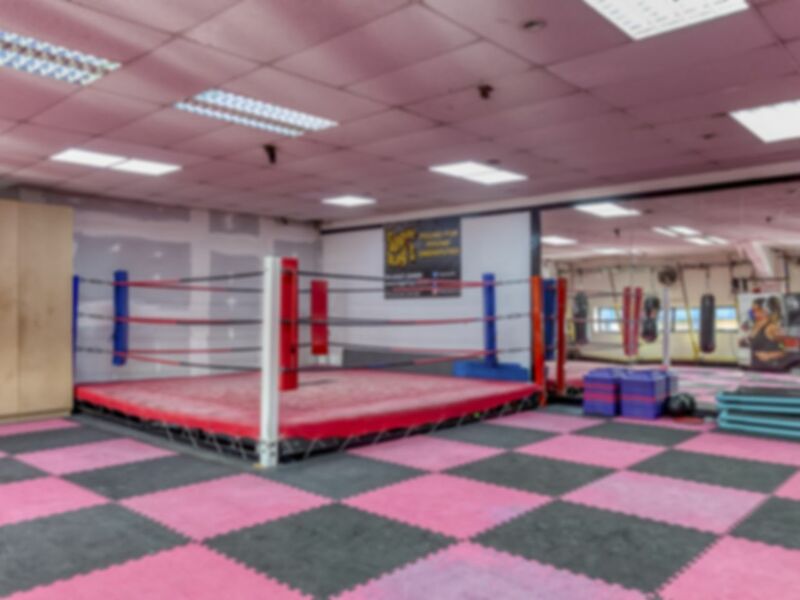 Origin now has over 100 weight training and 50 Cardio stations, a boxing studio with boxing ring and bags, sauna, steam room, sun-bed and function room. They also have on-site Vo2 and metabolic testing available, one of only a few gyms in the country to offer this. Due to the high level of effort put in by their experienced staff, they maintain a friendly environment here for clients to train in. Good location with easy access. There is a good range of equipments and friendly staff members who are ready to help and instruct on how to use machines. Nice place for training and good range of equipment . The gym facilities are great. There is a huge variety of equipment to use. The staff are very helpful and friendly. I would recommend to everyone ! Access using PAYG was a breeze, everyone is so laid back. Really friendly gym, both staff and patrons. Hi Allan, thanks very much for taking the time to leave feedback. We really appreciate the effort as it helps inform other users of our platform. We're glad you found the pass so easy to use and we hope you continue to enjoy the smooth, convenient access to gyms available through PayAsUGym! Good bodybuilders gym with a clear focus on jm mma too. Friendly and not intimidating yet has the sort of equipment that many gyms don't, ie real bodybuilders racks and quality metal plates. Definitely will join as on the way to work and inspires me to Train harder than the supermarket gyms! Hi Barry, thanks very much for taking the time to leave feedback. We really appreciate the effort as it helps inform other users of our platform. We're glad you enjoyed your visit on this occasion and we hope you continue to have great experiences using PayAsUGym! Easy to redeem code. All machines are very close and easy to use. Hi Brian, thanks very much for taking the time to leave feedback. We really appreciate the effort as it helps inform other users of our platform. We're glad you found your pass so easy to use and we hope you continue to have smooth, convenient visits using PayAsUGym!